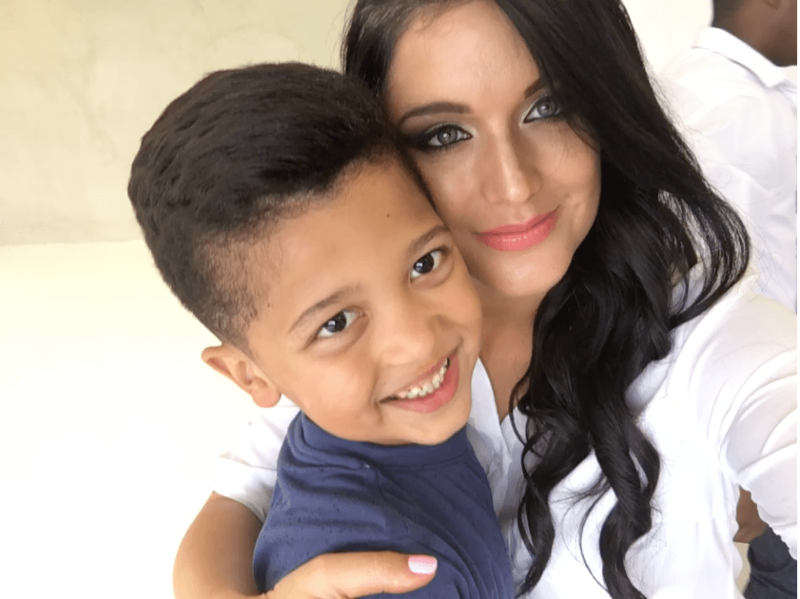 This next blogger is really a Jack of all trades, a wife, mother, a business owner, and a successful model and this is just a few of a number of achievements under her belt. 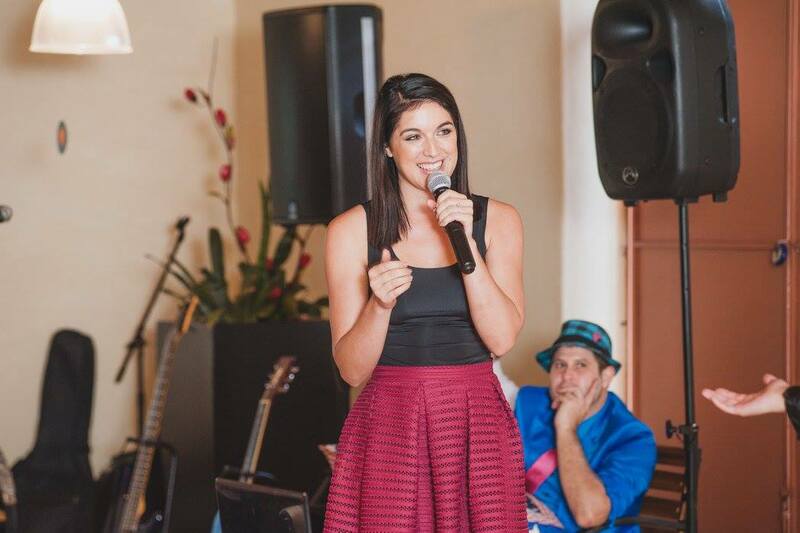 Michelle from the Michelle Gildenhuys Adams blog is an absolute beauty inside and out who inspires women in SA and all over the world with her kind and inspirational words. If you are interested in what Michelle has to say then please keep on reading. 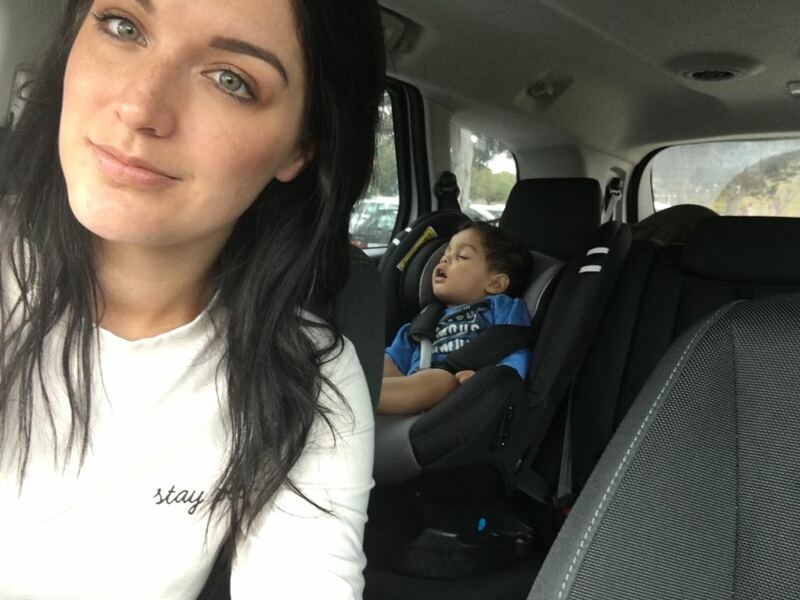 The reality of motherhood. I wanted to share my raw feelings about motherhood and the real things I experience. It’s a story based blog. I tell stories of real moments and real things that I have experienced and that I go through. My aim is to be humouristic and inspirational. I want to leave moms with the feeling good about themselves and knowing they have my support. I’m very blessed to be be able to do what I love that’s probably my biggest inspiration. When it comes to style it really depends on my mood or responsibilities of the day. I love dressing up but love casual days with my boys. I have turned my hobbies into working businesses and its great to have my passion become my income. Being a mom of three boys I’m probably trying to go to the bathroom alone, making extra lunch, picking up half eaten fruit, preparing baby bottles, juggling my schedule or saying silent prayers. Christmas is a big deal in our home . We start planning in October already. Shoes! I cannot get enough. I love online shopping. The excitement of not knowing exactly when it will arrive and getting this gift at my front door that I didn’t pay cash for, although I paid it feels like I didn’t as cash didn’t leave my wallet. I’m not sure how I feel so excited about it but I do. Lucky to be married to a local Gem, His my favorite. Feel very blessed to have him in my life and as the father to my kids. This is a difficult one. I buy what I like. I use anything from Mac, cipria, essence, Max factor. Dr organic Vitamin E oil – in the bath , on my face, on my body. Any where for anything. The boys gets lathered in it on occastion to. My Family. My Businesses. I love my husband and children and I love seeing my businesses grow. Very personal. I don’t measure my success to others. I simply set goals for myself and work to achieve them. Start Now, I have found that writing has been an outlet and has connected me to many working moms that go through the same struggles and have the same goals as I do. This support has been a blessing and i’m very grateful. Youtube Channel: Not there yet. Maybe one day.